Your replacement knobs are beautiful. Are you selling them yet (if so, what are you asking)? I am restoring a Goodell-Pratt 5-1/2B that was missing the side knob. The knobs from my Millers Falls nos. 5 and 2A both fit it just fine so I am looking around for a replacement for any of the above models. 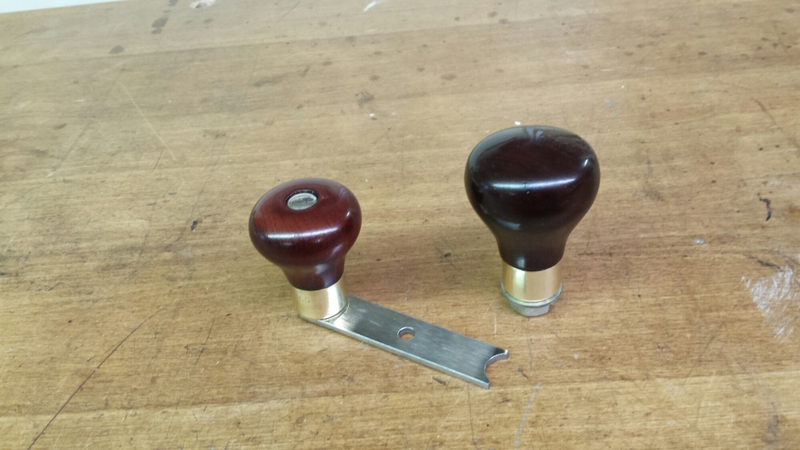 I can make knobs for your drills.